The leaked specs for Oneplus 5T has come around the corner. Rumored Android 7.11(Nougat) that is ran by a Qualcomm MSM8998 Snapdragon 835 and clocked at 2.5Ghz. 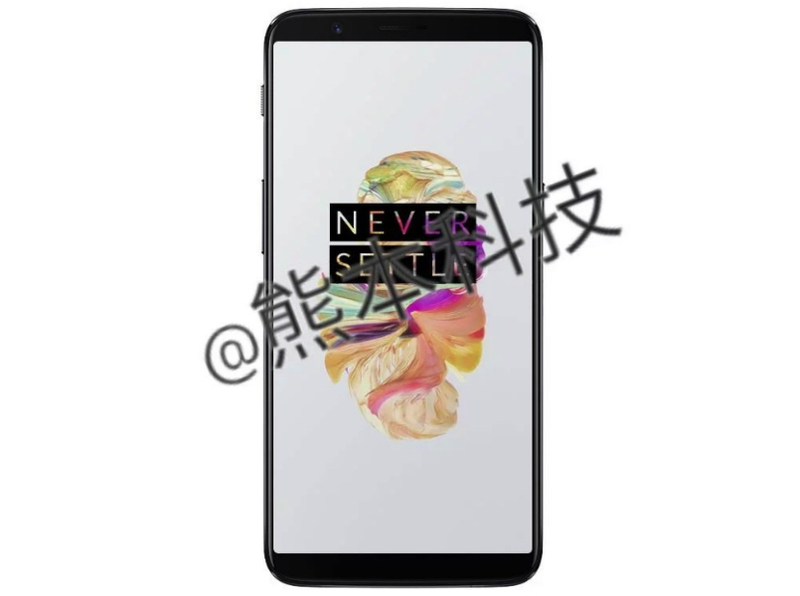 One Plus 5T is alledeged to come with 6.0 inch near-bezeless display. The internal of the device according to leaks is 128GB – that quite huge you know, accompained with 8GB. Well there is rumored to be a variant with 64GB ROM and 6GB RAM. Camera shooters at the rear is dual with pixels at 16MP + 20MP and dual flash. The secondary shooter is a single 21MP. One plus 5T will have the bluetooth 5.0 and OTG USB. Rumors says that Oneplus 5T is keeping the 3.5mm jack.